In conversations with experts and peers, participants will consider their own lives and how they can effectively address important current issues in the US and the world. 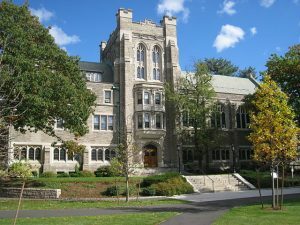 Faculty are drawn not only from Harvard Divinity School but also from Harvard’s Faculty of Arts and Sciences and the Radcliffe Institute for Advanced Study. The program runs Monday, June 18, through Thursday, June 21, 2018, on the dynamic Harvard campus in Cambridge, Massachusetts. Check it out!